The Kars-Igdir-Nakhchivan railway will be built jointly with Iran and Azerbaijan, the Turkish Ministry of Transport, Maritime Affairs and Communications told Trend. This is one of the priority transport projects, according to the ministry. “As a result of the Kars-Igdir-Nakhchivan railway project’s implementation, Turkey will be able to transport cargo through Iran to Pakistan, as well as to Afghanistan,” the ministry noted. On March 19, the Turkish Ministry of Transport, Maritime Affairs and Communications told Trend that Turkey will begin to implement the Kars-Igdir-Nakhchivan railway project soon. 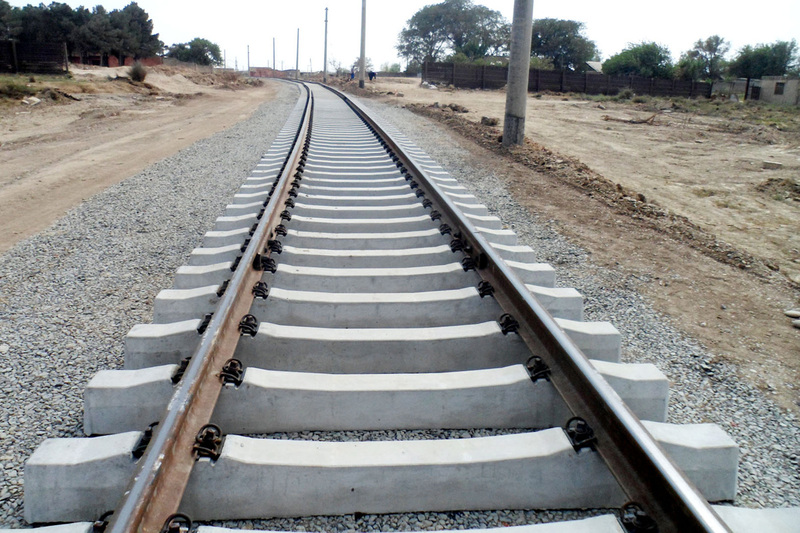 “Commissioning of the Baku-Tbilisi-Kars (BTK) railway, opening of a logistics center in Kars, construction of the Kars-Igdir-Nakhchivan railway, possibility of implementing cross-border trade between Azerbaijan’s Nakhchivan Autonomous Republic and Turkey’s Kars and Igdir provinces will further strengthen relations between Baku and Ankara,” Turkish Minister of Transport, Maritime Affairs and Communications Ahmet Arslan said earlier.